Good Tennis. Good Friends. Good Fun. It’s a winning combination for our women members. Whether you’re looking for regular games, organized matches, team play or clinics, Royal Palm offers a wide variety of tennis-oriented activities just for women members. Here you can participate in South Florida Women’s Doubles League (SFWDL), USTA team play, clinics and social games at all levels. Social events, fashion shows and luncheons are enjoyed throughout the year, and Club Championships are held annually. 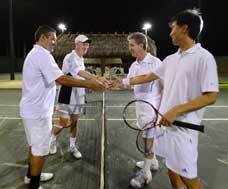 Come join us for challenging competition and great fun – on and off the court. 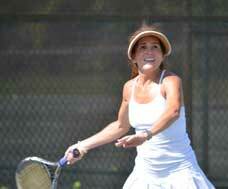 Royal Palm offers a cardio clinic for women on Thursday mornings at the club. Participants are led through a series of drills to improve their stamina and agility. Clinics are structured by Royal Palm’s Head Pro and are led by the club’s pros. The pro staff is always happy to teach special clinics or shared lessons concentrating on particular issues if there is enough interest. 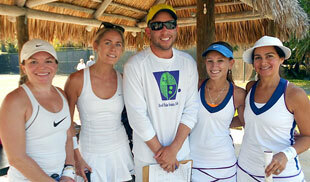 Royal Palm offers a women’s clinic program associated with our South Florida Women’s Doubles League Teams. You must be a club member to participate in the team clinics. 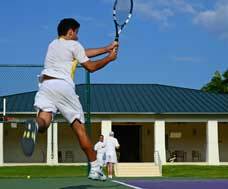 Teams schedule their clinics on a weekly basis to focus on stroke skills, match play, and fitness. 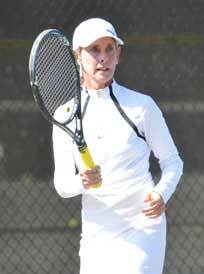 Along with regular games and matches with club members, there are a number of USTA women’s teams at Royal Palm Tennis Club to take part in. 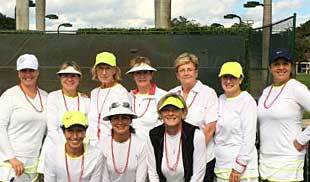 South Florida Women’s Doubles League (SFWDL) teams at Royal Palm are a great way for club members to enjoy match play with the larger South Florida tennis community. The league has a well-established network of teams and players to compete in that reach public facilities and private clubs in the area. The level/group ranges from players who have limited match play experience to the seasoned doubles player.